They have also gotten into Cine High Speed zoom lens and Super Zoom lens as well. 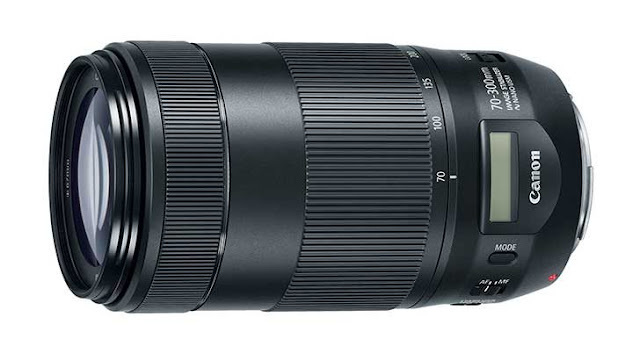 As my readers know, Sigma and Tamron are third party lens manufacturers. They 'reverse engineer' Canon and Nikon cameras and manufacture after market lens that fit these models. However, sometimes there can be minor hiccups and Canon and Nikon keep trying to outsmart the 'imitators'. 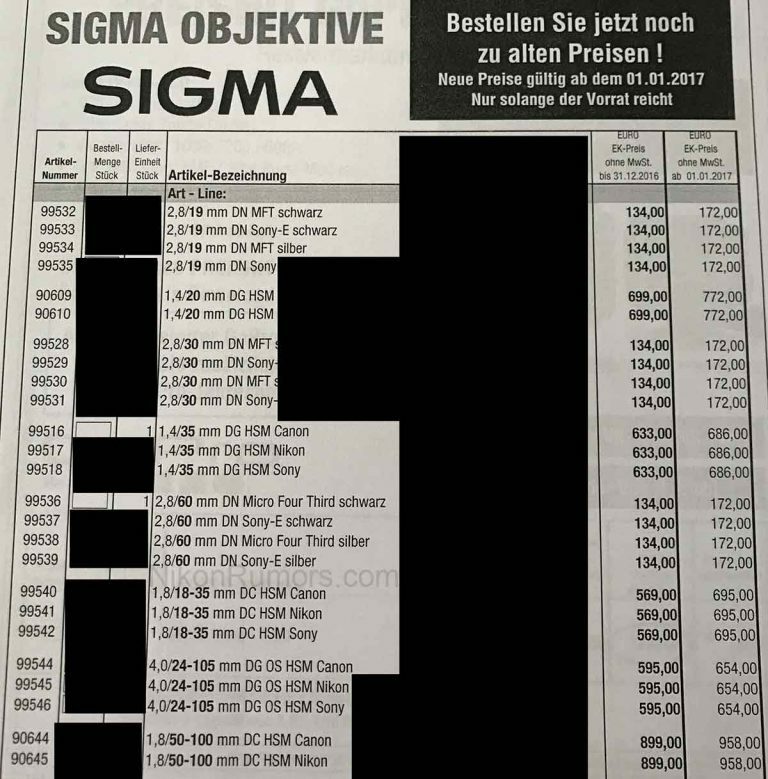 Many Sigma lenses sold in Europe will go up in price rather substantially at the beginning of 2017. The list above shows the old and new dealer prices for some lenses. Check the latest EU prices on Amazon.de or Amazon.fr. Price increase for Tamron lenses will not be far behind either. If you are planning to buy one, better hurry up. 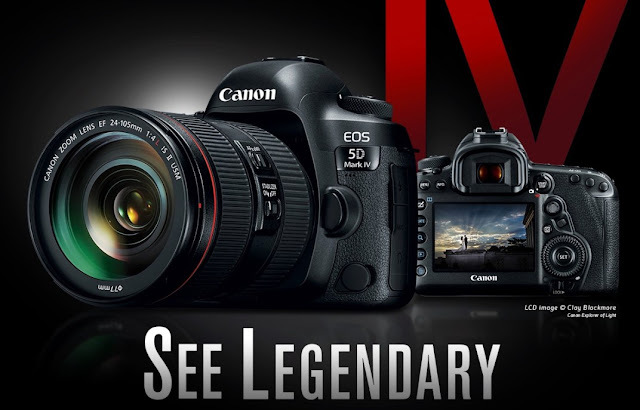 If you are determined to get this latest Canon full frame model, there is a highly-rated merchant on eBay selling the Canon EOS-5D Mark IV camera for $2,899 including free shipping. The list price is $3,499. If you are interested in buying one, don't delay too much longer. As reported earlier in September, Canon has officially announced the EOS-M5 mirrorless camera. You can download a copy of the Owner Manual at Canon USA. The EOS-M5 is available for pre-order at your favorite camera retailers now. I have never been a fan of mirrorless camera but for those who want a small, light weight camera that pack a punch above the point-n-shoot models, this may be worth a look. 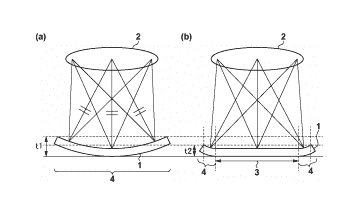 Egami, the Japanese Photography blog, has discovered a new Canon patent for a 3.8-380mm f/2.3-7 lens design to fit a PowerShot camera. This essentially makes it a 100x zoom lens. The current Canon SX60 has a 60x zoom but other manufacturers have already exceeded that so it's no surprise Canon plans to retake the crown soon but the one-upmanship continues. Kind of silly, in my opinion. My readers know I use the EOS-1D X Mark II full frame camera as the main body for my work. My venerable EOS-1Ds Mark III was replaced by the EOS-5Ds, another full frame, 61-point AF, 50 megapixel camera. My EOS-5Ds is also used for nature, travel and wildlife photography. The resolution of its impressive sensor, the ability to crop the image to 1.3x and 1.6x right inside the camera are great advantages for me when it comes to wildlife photography, offsetting its main disadvantage - the slow 5 fps burst rate. 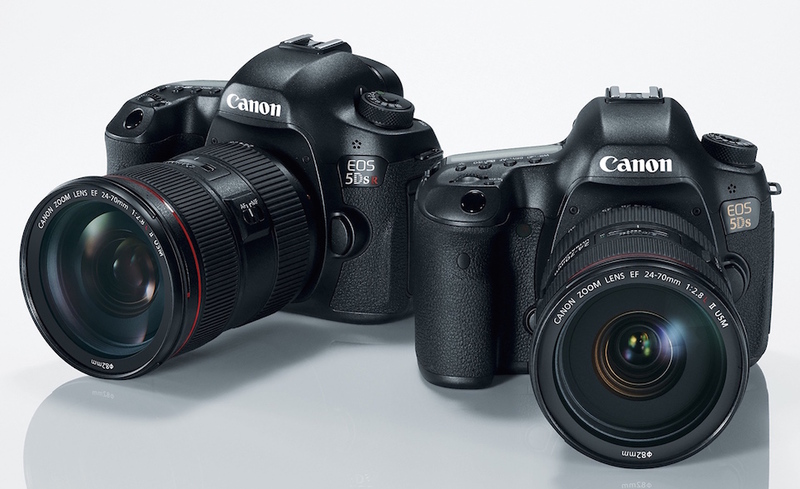 The Canon EOS-5D Mark IV was announced back in August. 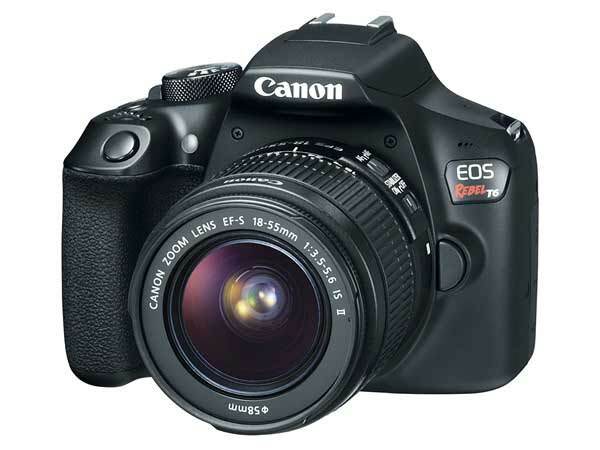 It is a very good, full frame 30MP DSLR camera that is taking the role of 'little brother' to the EOS-1D X Mark II. Not every photographer needs and wants the latest and greatest gear and the EOS-5D Mark III is a great value for nature, and wedding photographers. Last week, I reported there is a highly-rated merchant on eBay selling the Canon EOS-5D Mark III camera for $1,799 including free shipping. The list price is $2,499. I have written posts comparing the EOS-5D Mark III to the EOS-5Ds, EOS-7D Mark II and the Nikon D810 for those thinking of upgrading to this body or buying the other cameras. 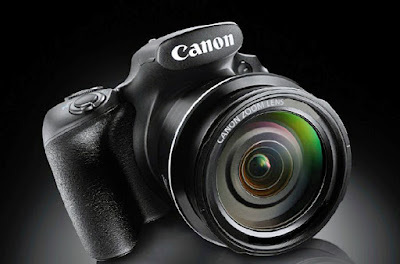 You can see my recommendation for the best Canon cameras. 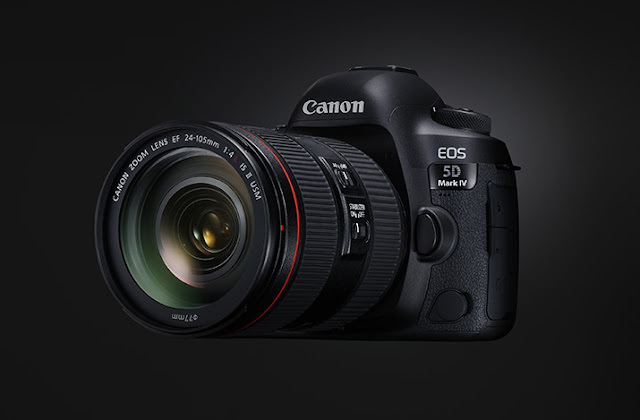 But for those who are determined to get the latest Canon full frame model, there is a highly-rated merchant on eBay selling the Canon EOS-5D Mark IV camera for $2,899 including free shipping. The list price is $3,499. If you are interested in buying one, don't delay too much longer. The following video is a hands-on demo of what the Apple iPhone 7 Plus can do. It has a great walk around camera but I know no serious photographer specializing in landscape or wildlife photography use it for their main line of work. You can read my earlier post on how much the camera components in an Apple iPhone 7 costs. 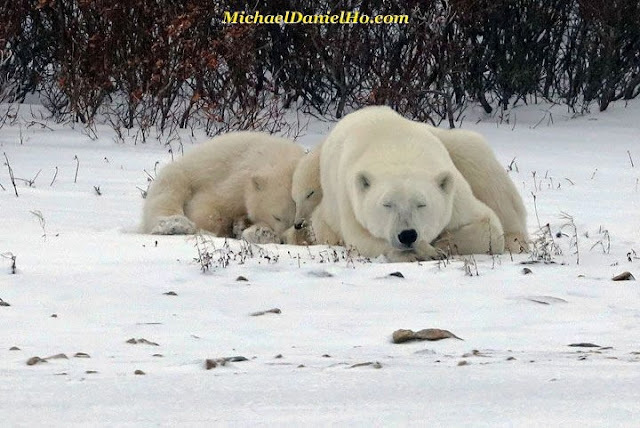 My readers know I am the Wildlife Ho-tographer embarking on wildlife photo tours around the globe. One of the most critical components to any successful trip when one is far away from home or a power source is, ample supply of batteries. longer. There are simple ways to keep the battery life slightly longer by turning off Image Stabilization, GPS, WiFi and other features, when not needed. The novel method from the University of Central Florida’s NanoScience Technology Center could eventually revolutionize technology as varied as mobile phones and electric vehicles. Anyone with a smartphone knows the problem: After 18 months or so, it holds a charge for less and less time as the battery begins to degrade. “There have been problems in the way people incorporate these two-dimensional materials into the existing systems – that’s been a bottleneck in the field. We developed a simple chemical synthesis approach so we can very nicely integrate the existing materials with the two-dimensional materials,” said principal investigator Yeonwoong “Eric” Jung, an assistant professor with joint appointments to the NanoScience Technology Center and the Materials Science & Engineering Department. 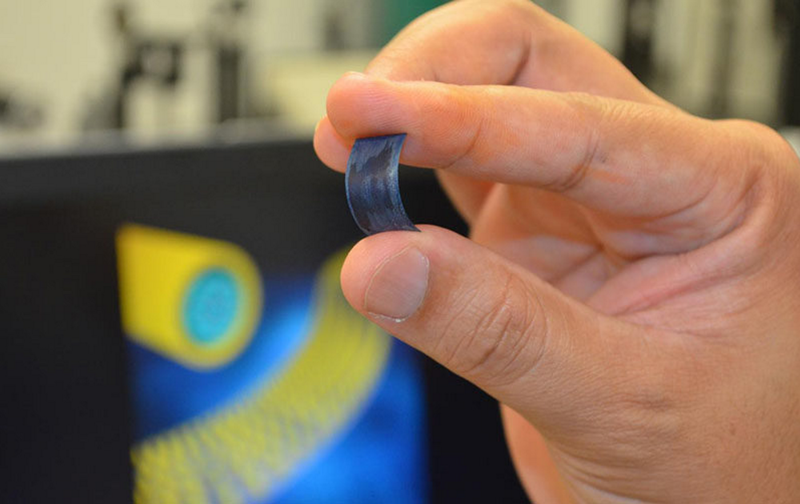 Jung’s team has developed supercapacitors composed of millions of nanometer-thick wires coated with shells of two-dimensional materials. A highly conductive core facilitates fast electron transfer for fast charging and discharging. And uniformly coated shells of two-dimensional materials yield high energy and power densities. 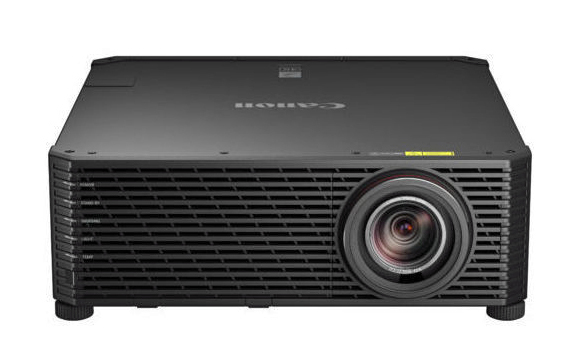 MELVILLE, N.Y., November 22, 2016 – Canon U.S.A., Inc., a leader in digital imaging solutions, today unveiled the latest of its innovative technology with the debut of the REALiS 4K 600STZ Pro AV Laser LCOS Projector. At only 57.3 pounds, the REALiS 4K 600STZ is among the world’s smallest and lightest native 4K laser projectors, making it ideal for a wide range of markets and applications including simulation, museums, art galleries, planetariums, higher education, medical education and training. 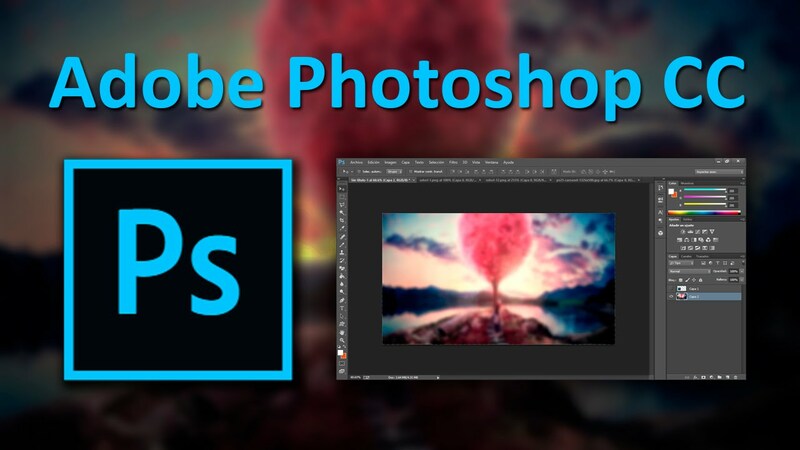 Adobe put out the tutorial video below to highlight common mistakes to avoid in Photoshop. Also check out my earlier posts on tips and tricks for Photoshop CC and Lightroom. 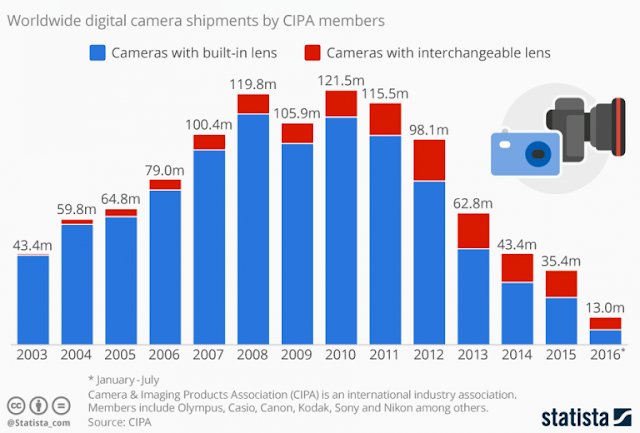 Canon is expected to announce quite a few new lenses in 2017. 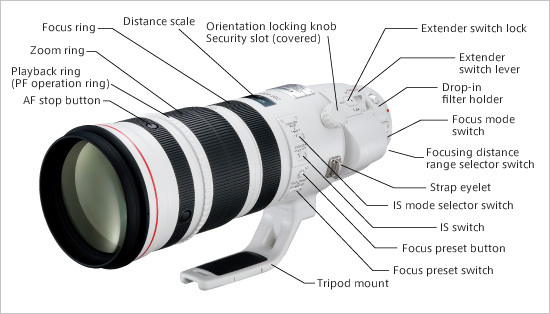 Among them are the EF 200-600mm f/4.5-5.6 Super Zoom, EF 600mm f/4 DO BR and EF 70-200mm f/2.8L IS III. 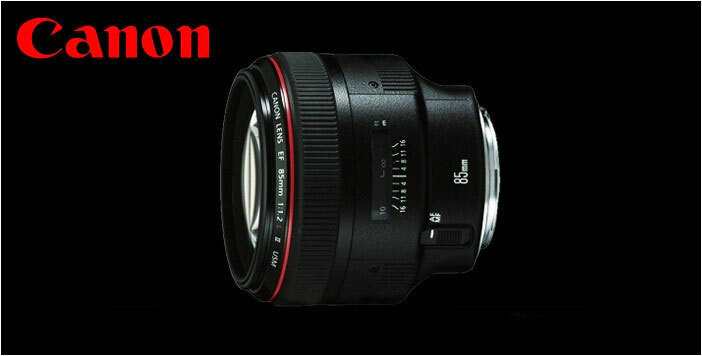 Now you can add another possibility to the list - EF 85mm f/1.4L. Although this new glass is slightly 'slower' than the current EF 85mm f/.12L II lens, if I were a betting person, I'd say this will be a replacement for the current model. The present EF 85mm Series II lens was announced back in 2006. 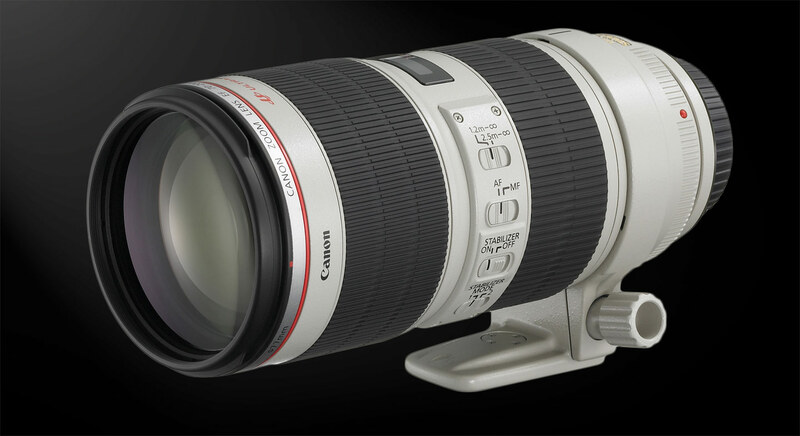 In addition, Canon has another Super Telephoto lens with built-in extenders patented - EF 400mm f/2.8L IS 1.4x + 1.7x Extender USM. You can see how Canon manufactures its EF and Super Telephoto lenses by clicking on their video links. My readers know I am the Wildlife Ho-tographer and Canon user, traversing the globe on wildlife photography shoots. Ever wondered how Canon manufactures their EF and Super Telephoto lenses? Now back to my daily routine of photo processing and blog writing until the next wildlife photo tour. You can follow my travels on Facebook , Twitter , see my equipment bag and works on MichaelDanielHo.com. Egami discovered another new Canon patent for a mount replacement camera system. The upcoming Cinema C700 will feature such a setup and the current Cinema C300 Mark II camera already offers this as an option. To book in a camera for a Lens Mount Service or to enquire about purchasing a PL mount or SHIM kit directly (including spare part pricing information), please contact the relevant RCC by e-mail. You can read and download my earlier posts on the EOS C300 Mark II white papers and the latest firmware updates available for the C300 and C300 Mark II cameras. MELVILLE, N.Y., November 9, 2016 – Canon U.S.A., Inc., a leader in digital imaging solutions, today announced firmware updates for both the Canon EOS C300 and EOS C300 Mark II Digital Cinema Cameras being showcased at NAB Show New York 2016, November 9 and 10 at the Jacob K. Javits Center in New York City. These firmware updates support a number of feature updates for users including improvement of accessory support, ease of use, Dual Pixel CMOS AF (DAF) and creative flexibility. The EOS C300 Mark II Digital Cinema Camera (EF-Mount) updates will allow various functions such as support for the Canon EVF-V70 OLED Electronic Viewfinder, WFT-E8 Wireless File Transmitter, Shutter Angle Priority, support for Zebra range at 65 percent or below, 2K Crop Audio Recording, Built-In Mic Audio off, and Peripheral Illumination Correction when using the new EF 24-105mm f/4L IS II USM lens. 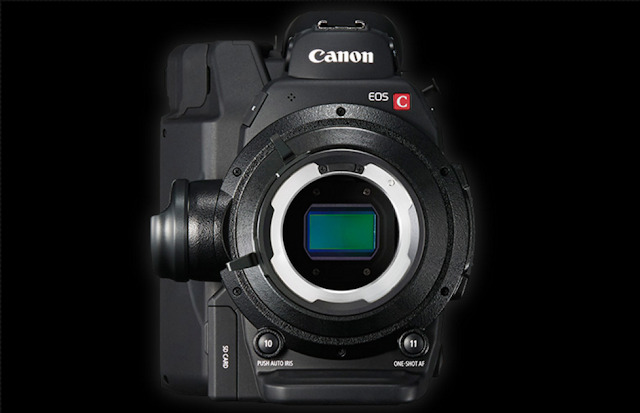 The EOS C300 Mark II Digital Cinema Camera (PL-Mount) updates will allow various functions such as support for the Canon EVF-V70 OLED Electronic Viewfinder, WFT-E8 Wireless File Transmitter, Shutter Angle Priority, support for Zebra range at 65 percent or below, 2K Crop Audio Recording, and Built-In Mic Audio off. The EOS C300 Digital Cinema Camera (EF-Mount) updates will allow various functions such as support for the WFT-E8 Wireless File Transmitter, Shutter Angle Priority, Grip Zoom Function when using CINE-SERVO 17-120mm EF-mount, CINE-SERVO 50-1000mm EF-Mount and COMPACT SERVO 18-80mm lenses, Auto Iris and Push Iris when using CINE-SERVO 17-120mm EF-mount, CINE-SERVO 50-1000mm EF-Mount and COMPACT SERVO 18-80mm lenses and Peripheral Illumination Correction when using the new EF 24-105mm f/4L IS II USM lens. The EOS C300 Digital Cinema Camera DAF (EF-Mount) updates will allow various functions such as support for the WFT-E8 Wireless File Transmitter, Shutter Angle Priority, Dual Pixel CMOS AF (DAF) when using CINE-SERVO 17-120mm EF-Mount and COMPACT SERVO 18-80mm lenses, Grip Zoom Function when using CINE-SERVO 17-120mm EF-mount, CINE-SERVO 50-1000mm EF-Mount and COMPACT SERVO 18-80mm lenses, Auto Iris and Push Iris when using CINE-SERVO 17-120mm EF-mount, CINE-SERVO 50-1000mm EF-Mount and COMPACT SERVO 18-80mm lenses and Peripheral Illumination Correction when using the new EF 24-105mm f/4L IS II USM lens. The EOS C300 Digital Cinema Camera (PL-Mount) updates will allow various functions such as support for the WFT-E8 Wireless File Transmitter and Shutter Angle Priority. To learn more about the firmware updates, please visit usa.canon.com/nabny2016firmware. These firmware updates are scheduled to be available on December 13, 2016. To see these products with the firmware updates mentioned above at NAB Show New York 2016, visit Canon U.S.A., Inc. at Booth #1133. Follow Canon throughout the show on Instagram at @CanonUSA and Twitter at @CanonUSApro. Egami has discovered a new Canon patented for a variable optical low-pass filter (OLPF). 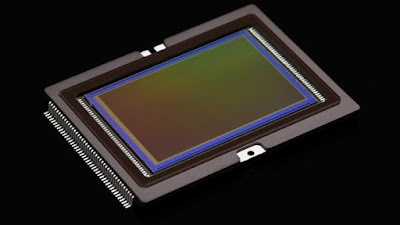 It utilizes the autoexposure sensor to change the low-pass effect up or down. Canon EOS-6D Mark II full frame DSLR? 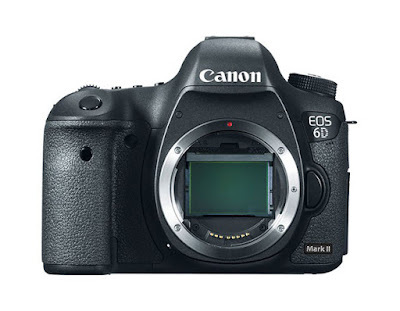 As reported earlier in September and earlier, Canon is expected to announce the EOS-6D Mark II camera some time in 2017. Originally there was talk perhaps around the CP+ Show in February next year but the most recent information I have received indicates it is more likely to be in Q2 of 2017. The new camera will have a new sensor of mid 20 MP, an articulating screen, dual memory card slots (one CF and one SD) and video capability better than HD but not quite 4K video. When updating the firmware of your camera, please review the instructions thoroughly before you update the firmware. The firmware update takes approximately 6 minutes. Please note that the firmware for EOS 5DS R and EOS 5DS is different. Once the camera is updated to Version 1.1.0, it cannot be restored to a previous firmware version (Version 1.0.1). 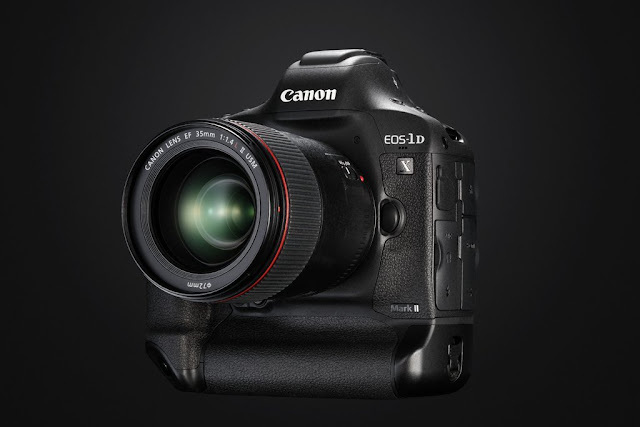 EOS 5DS R cameras with Firmware Version 1.1.0 require the latest version of EOS Utility and Camera Connect. EOS Utility Version 3.5.0 or later can be downloaded from our Web site. Camera Connect 1.3.10 or later can be downloaded from App Store or Google Play. Download the latest version of the Instruction Manual which contains information regarding the enhancements provided in this firmware update.